Are looking for a high-intensity workout that will torch calories while toning and strengthening your body? If you are ready to improve your fitness and push yourself, join us for a ride at our studio in Camino Del Sur. Located off Highlands Village Place in Camino Del Sur, Rush Cycle is conveniently located off of Ted Williams Freeway. If you live, work, or play in the surrounding areas of Carmel Valley, Mira Mesa, Rancho Penasquitos, Black Mountain Ranch, or Carmel Mountain Ranch, come stop our studio by for a cycling class. No matter what your fitness goals are, we have you covered. Whether you are an endurance junkie looking for a dynamic challenge, wanting to boost your metabolism, or want to build up your strength, Rush Cycle wants to help you reach your fitness goals and push your body to the next level. Our instructors are extensively trained and foster a supportive and energetic environment designed to help all fitness levels achieve their fitness goals while enjoying themselves and having fun. 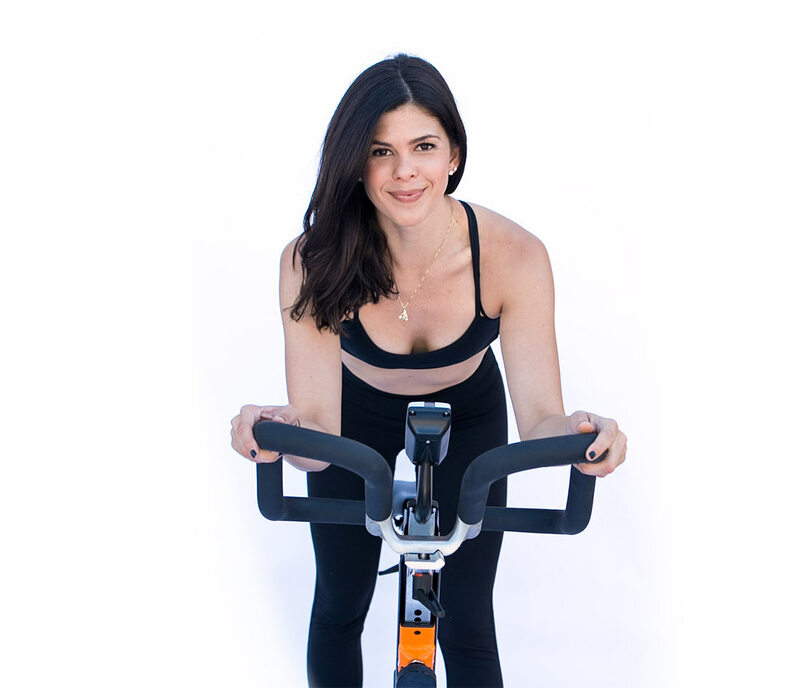 The Rush Ride is a dynamic group fitness class that involves push-and-pull pedaling and sitting and standing, which will get your quads, hamstrings, glutes, calves, and core working through strength training. The Rush Ride was designed to take place over forty-five minutes to fit your busy schedule. Get started today at our Camino del Sur studio!